Listen to Tonal Ranger Radio almost every Wednesday from 1 to 4 p.m. MST on KNCE 93.5 FM, to hear songs from the albums reviewed in this space, and so much more new and interesting music. Perhaps it is an homage to THE first lady, but it also seems to be an epic ode to Wagner’s own first lady, Mary Mancini, his wife who also serves as the Chair of the Tennessee Democratic Party. So it’s a political album right? 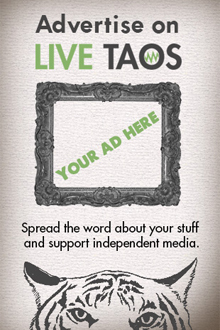 In the manner that subversive art can be political, sure, but not lyrically or musically in any overt manner. OK, so it’s an album of love songs to Wagner’s wife? Also, probably true at some subconscious level, and I think that is part of the album’s intent, but as always, who knows exactly what Wagner is singing about. And what about that singing? At times Wagner brings back his falsetto voice, which he hasn’t fully employed since the band’s 2000 album Nixon. But even more surprisingly, amid this album of electronic blips and drum machines, Wagner’s voice is often embellished with the sometimes controversial vocal effect, auto-tune. Photo by Elise Tyler/Courtesy Merge Records. 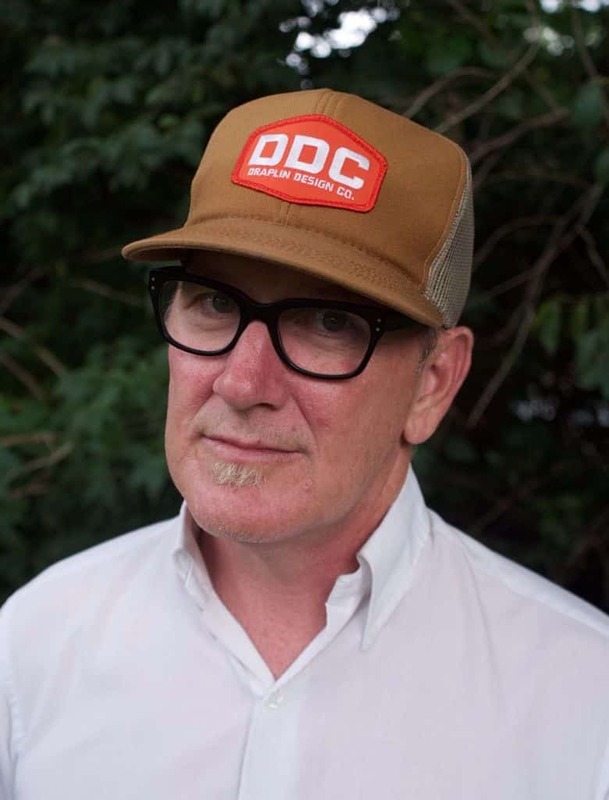 Lambchop frontman Kurt Wagner. 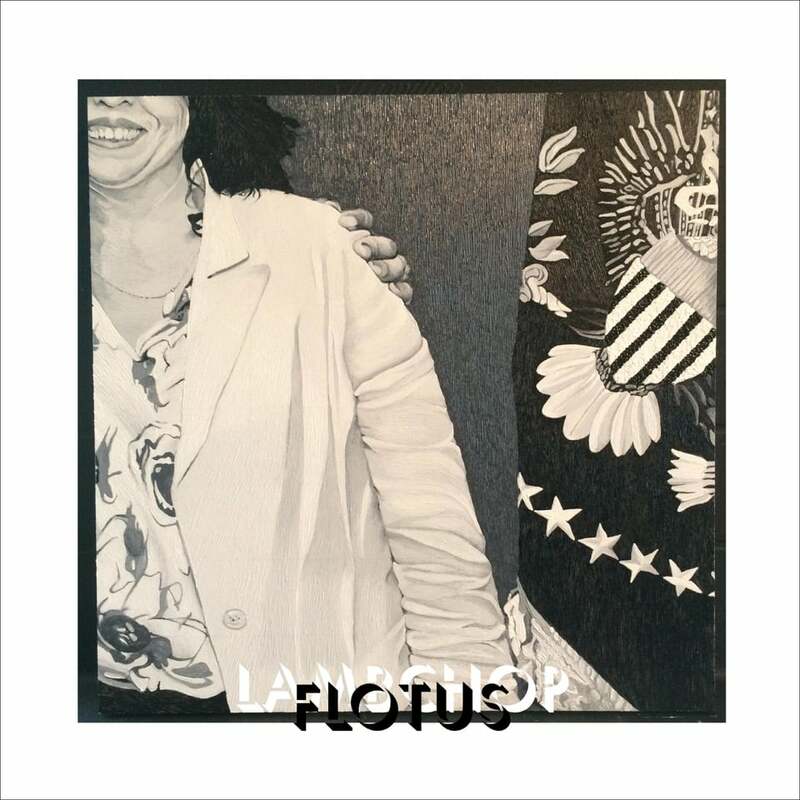 And at its core, FLOTUS is an experimental expansion of the Lambchop sound, often loosely associated with the alternative country movement (more due to Wagner’s hometown of Nashville than the actual music). The band has often taken the polished, heavily orchestrated sounds of Nashville’s “countrypolitan” era and pushed them in absurd, beautiful and strange directions. None perhaps as absurd as this. Like everyone else in the world, Wagner says he was influenced by Kendrick Lamar’s 2015 album, “How To Pimp A Butterfly.” And in some ways, you can hear that on FLOTUS. The chill ambience of Lamar’s album flows throughout FLOTUS’s 69 minutes, but chill ambience has always been a part of Lambchop’s sound. It’s how they go about it here that makes this a giant leap for the band. While Wagner hinted at things to come on his 2015 side-project recording The Diet—recorded under the band name of HeCTA with fellow Lambchop members Ryan Norris and Scott Martin—perhaps few expected those largely electronic songs to bleed over into the members’ main gig. But that’s exactly what has happened as strings have given way to the vocoder and the drum machine and auto-tune drench the entire proceedings. The album’s opener, “In Care Of 8675309,” is a prototypical Lambchop slow-burn, complete with understated (yet effects-laden) lyrics, a smooth vibe and verse after verse (the song goes more than 11 minutes) of Wagner’s insightful, sometimes sad, sometimes funny non-sequiturs. Bookending the album’s 11 songs, with the superb “In Care of 8675309” at the front, is FLOTUS’s final tune, “The Hustle,” another musical workout, coming in at more than 18 minutes long. The song builds slowly with piano, drum machines and some clarinet setting the table. We don’t hear Wagner’s voice, this time completely unadorned, until about five minutes in. He then commands the stage with some of his most prescient vocals of the album, and despite the song’s intimidating length, it’s one of the most immediately gratifying tunes on FLOTUS. That said, immediate gratification has never been the goal of any Lambchop record. As with any of the band’s best work, the listener will only be rewarded if they put in some time, as repeated listens draw out the musical nuance, and the lyrical nuggets that make Wagner one of our great songwriters. 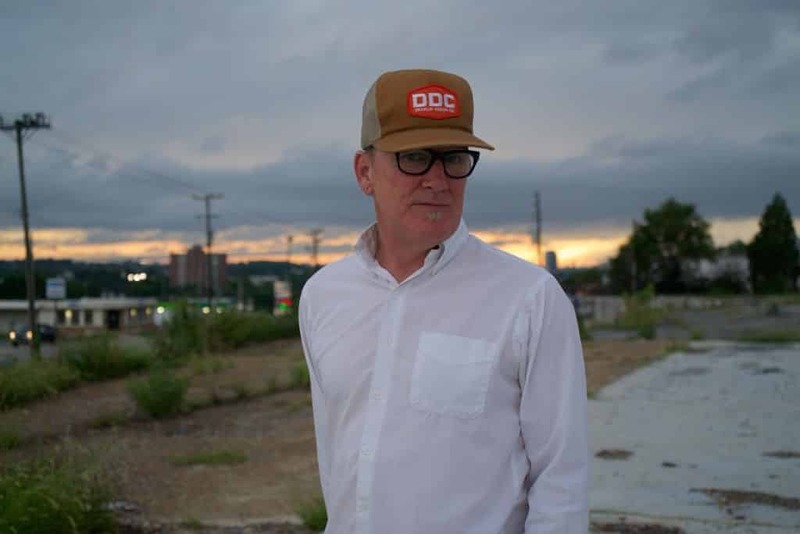 There may not be any big hooks, or catchy choruses, but if you can get to this special place with Lambchop, you’ll find yourself not wanting to listen to anything else for a while all the same.